If you were upset by the college admissions scandal that recently hit every news media outlet, you’re not alone. Millions of parents all over the globe were livid. Students who had worked hard and been overlooked were furious, and rightfully so. Something as competitive as college admissions in the United States was bound to open the door to the privileged. While most people were angry, not many were surprised by the fact that wealthy people were cutting to the front of the line. We see this happen all the time in various circumstances. Many students just assumed that at least a quarter of their fellow students did not enter that classroom through merit alone. If everyone already knew that the rich had the upper hand when it comes to college admissions, why was it considered illegal? The simple fact is that this college admissions fraud is a federal crime. Below we explain why. First, it’s important to distinguish the difference between a donation and a bribe. For instance, Jared Kushner gaining access into Harvard after a very generous $2.5 million “gift” is different than Lori Loughlin paying a $500,000 bribe to falsely claim her daughters were crew athletes. They both have similar results, so why take one road over the other? That question can only be answered by the parents themselves. But, it is important to know that one is a college admissions fraud and a federal crime and the other is considered a donation. After the college admissions fraud hit news stations back in March, most viewers understood this was illegal, but couldn’t pinpoint the exact law they were breaking. Included in the parents’ conspiracy charges is a type of federal mail and wire fraud called “right of honest services”. 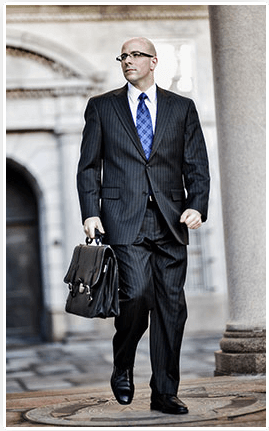 This is often cited in cases that involve bribes and many other white collar crimes. Basically, if an admissions representative accepts payment in exchange for allowing a student into the university, it is a federal crime. It infringes on the honest services that are owed to the school. It falls under the category of mail fraud because it’s illegal to use the mail service to arrange bribes or kickbacks. Mail fraud has been a federal offense since the 19th century. Now, this law includes wire fraud and electronic communication (i.e. email). This is precisely why college admissions fraud is a federal crime. Why Break a Federal Law? There are a few fascinating theories behind this college admissions fraud that aim to answer why these parents did what they did. Why would a law-abiding citizen all of a sudden choose to commit a federal offense? Part of the reason why breaking the law is so easy for these parents is because they believe there’s no victim in this crime. How is your child entering this university hurting anyone else? This is a common line of reasoning in most white collar crimes. If you can’t identify a victim, why is it even a crime? What exactly have you done wrong? What these parents didn’t realize is that college admissions are a zero-sum game. If your child was granted admission, that means that another student wasn’t. These other students who worked hard but faced rejection are the victims that these wealthy participants didn’t want to recognize. 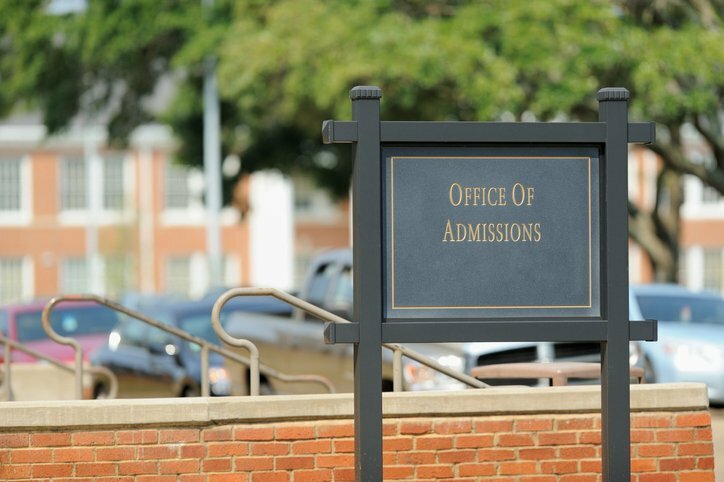 This college admissions fraud put the entire admissions process under a microscope. People are now concerned with preventing corruption in the college admissions process. Money is a very valuable factor here. Sports is also an important variable in this scandal. Sports are apart of the college brand that brings in billions of dollars to schools all over the country every year. Colleges have been known to even eliminate “non-revenue sports” altogether. If your golf team isn’t bringing in the cash, there’s a good chance that your university will find a way to remove it. There’s no doubt that if it weren’t for these two avenues, this might have not happened in the first place. This puts a lot of the responsibility onto the college administrators to solve this problem. In addition, society needs to take a long look at our cultural views of colleges and if it’s worth it to break a federal law to gain access to them. Hopefully, this article helped to explain the reasons why this was a federal offense. It’s important to remember that this scandal could result in further charges and convictions. We may just be scratching the surface of the grander college admissions fraud that’s about to unfold. If you’d like more information on federal crimes or college admissions fraud, contact a criminal defense lawyer today!